There are lots of stories in the Bible, but all the stories together tell one Big Story: The Story of how God loves His children and comes to rescue them. It takes the whole Bible to tell this Story. And at the center of the Story, there is a baby. Every story in the Bible whispers His name. 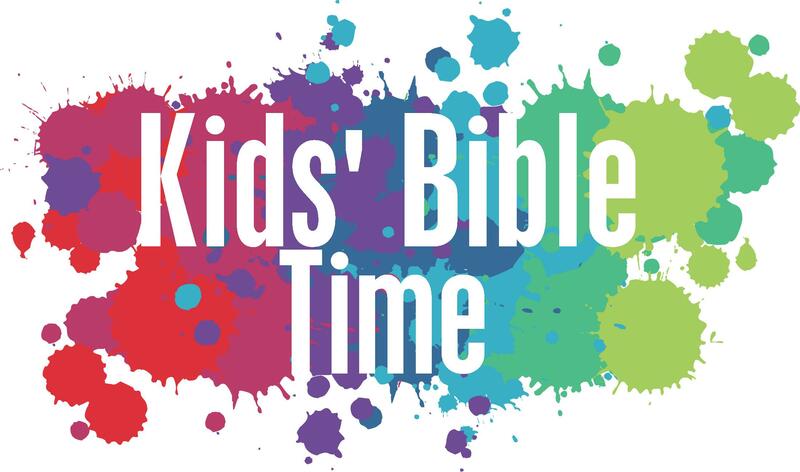 Through memory verses, fun and engaging activities, and the stories within the Bible, your children will discover that Jesus loves them and that He is the Great Rescuer! 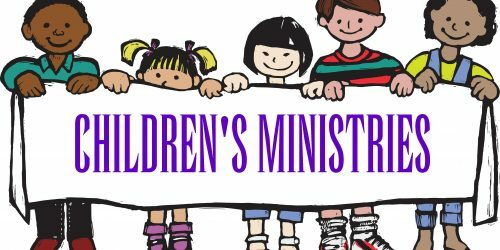 At the 11:15 service, we invite all children ages 4 through 4th grade to join us during the sermon for a message that is all their own. Children will start the church service in the sanctuary with their parents where families will worship and pray together. 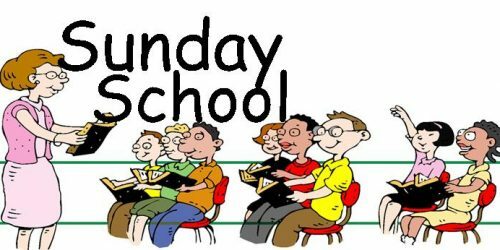 Just before the sermon, children will be blessed and sent out with the teachers to discover the wonderful love of Jesus found in the Bible. Children will return at the end of the service to join their families having been refreshed by God’s Word. 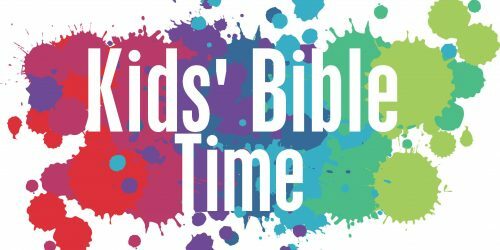 September (starting the Sunday after Labor Day) through May, children ages 4 through 4th grade are invited to join us during the 10:00 Bible Study hour for Sunday School. All classes meet in the Fellowship Hall (basement) at 10:00 for opening prayer and then split into different groups. For more information on Bible Studies available at this time for adults check out our Bible Study page on the website.